It was revealed last month that the Vive VR headset from HTC and Valve would be offered to qualified developers free of charge. That day is now upon us as dev teams can sign up for consideration to land a developer edition headset absolutely free. The developer kit will consist of a headset with two 1,080 x 1,200 displays with a 90 frames per second refresh rate, two controllers and a collection of base stations used to track the headset and controllers down to an accuracy of 1/10th of a degree. Not just anyone will be able to waltz in and collect a free Vive VR. As Ars Technica points out, Valve’s application form specifically asks for a company name, URL, team size and a detailed description of the virtual reality project it’ll be used to develop. Last month, Valve spokesperson Doug Lombardi said developers both large and small will be considered although it still remains unclear exactly what sort of mix the company is after. We do know, however, that approved devs will see kits start to arrive this spring with shipments continuing throughout the summer. 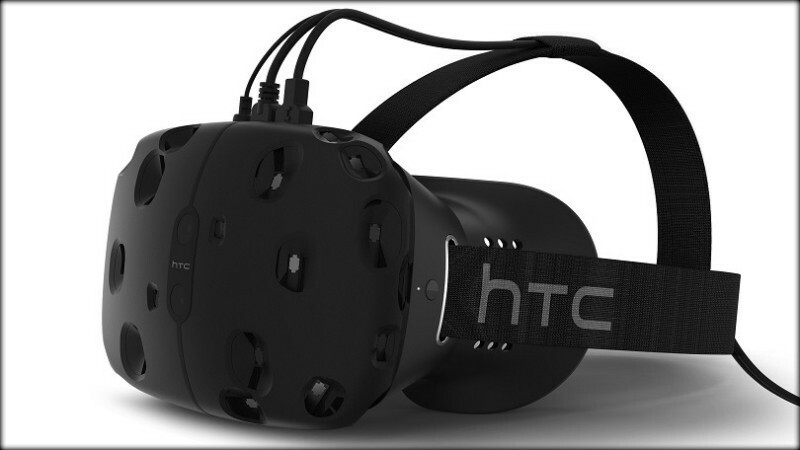 HTC and Valve’s strategy as it relates to developer kits is in stark contrast to Oculus VR. Since mid-2013, the Facebook-owned company has offered early access to its virtual reality headset to virtually anyone willing to cough up the $300 to $350 price of admission.